Everybody’s got a dream. Even BMX riders do. Leo Gamboc from Croatia and Jonas Drechsler from Germany set their goal to shoot the best BMX documentary movie ever. Its name is Worth It. To make their dream come true they need only one thing – to raise money through Indiegogo. Starting in September 2017, they will set out on a road trip in a van which should become not only their means of transportation and mobile home but also their office and studio. 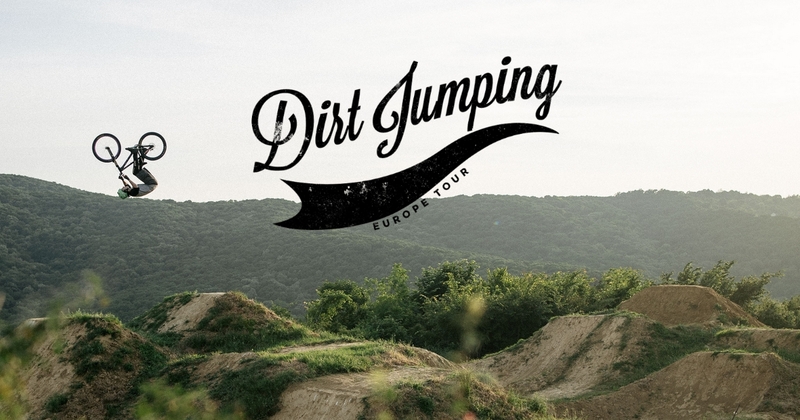 This way they want to pursue their passion for bike dirt jumping of all possible kinds. Most of the dirt jumpers have similar experiences – their local spots get closed down, they live a city where there’s no one to ride with, they struggle to get motivation for further progress, or their bikes break down. All those little stories will become a part of the authentic script written by the life itself. The movie will give us the opportunity to taste the lifestyle of dirt jumping community – to see the riders building new jumps in the rain, riding alone or even through an injury. Actually, all of the above was also Leo’s personal experience. As many other fans of this beautiful sport, he comes from Umag in Croatia with no dirt jumping spots. However, even this didn’t prevent him from fulfilling his dream. “I know what I have: passion and riding skills. I can get people feel excited and entertained with what I do, and I have writing and organizing skills. I’m stubborn enough to make the impossible happen,” he says. While realizing the Worth It film, the guys want to meet as many like-minded people as they can. To get dirt jumping stories into light, Leo and Jonas will produce 20 articles, one every week, and publish them on PSBMX.com. 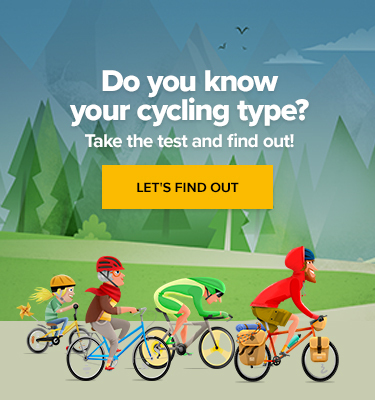 The articles will include riding videos, photos, and behind-the-scenes adventure stories. In their campaign, they want to raise money to buy or rent appropriate van for the trip. The rest of the budget should be spent on gas, food, drinks, insurance, eventual services, connection, turning van into the mobile home and, eventually, on a better filming equipment and a drone. As your perks they promise to give you gifts ranging from sticker packs to t-shirts, according to the respective donated sum. Explore their project and consider giving it your support HERE.